GREENWOOD business owner Gaynor Longden wants people to talk about mental health. “Everyone and anyone at some stage of their lives will experience it; we need to not shy away from talking about it,” she said. Ms Longden said she was particularly passionate about helping people with post-traumatic stress disorder as she was a former police officer and her husband was still serving. “There are horrible things we have to witness and there’s nowhere to go to talk about it openly,” she said. 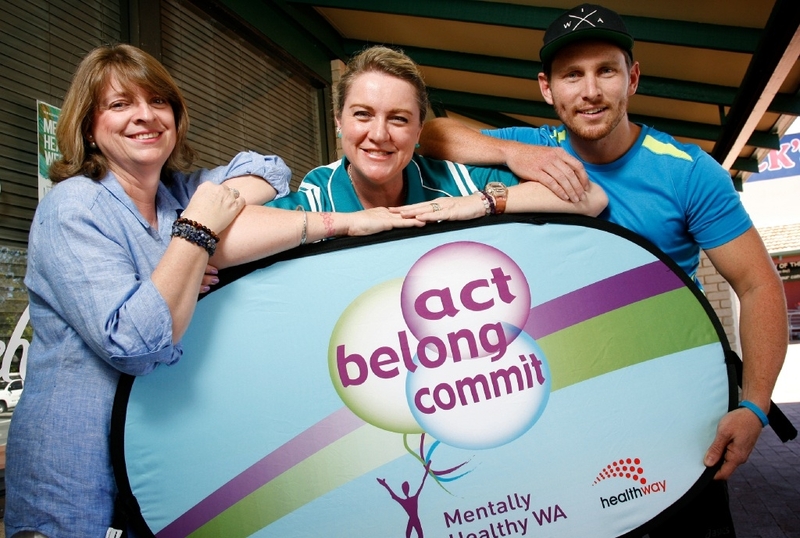 Ms Longden owns Nautilus Float at Coolibah Plaza and has enlisted the help of other businesses at the centre to run a community event on October 4 at the plaza as part of Mental Health Week. The event aims to reduce the stigma surrounding mental health issues and raise money for the WA Association of Mental Health. There will be a sausage sizzle, performance by local singer Ruby May and children’s entertainment. It will be held from 10am to noon.